Ready to go! Lot cleared and driveway cut in! Bring your plan and we will build it! Last remaining lot in Cider Press Estates. 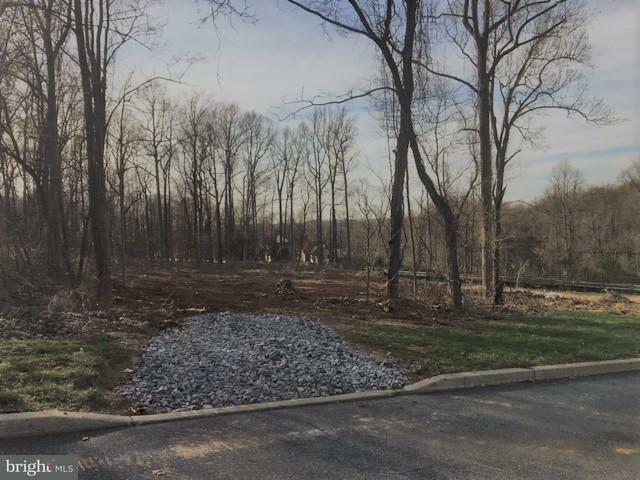 Two acre wooded lot in a quiet development. 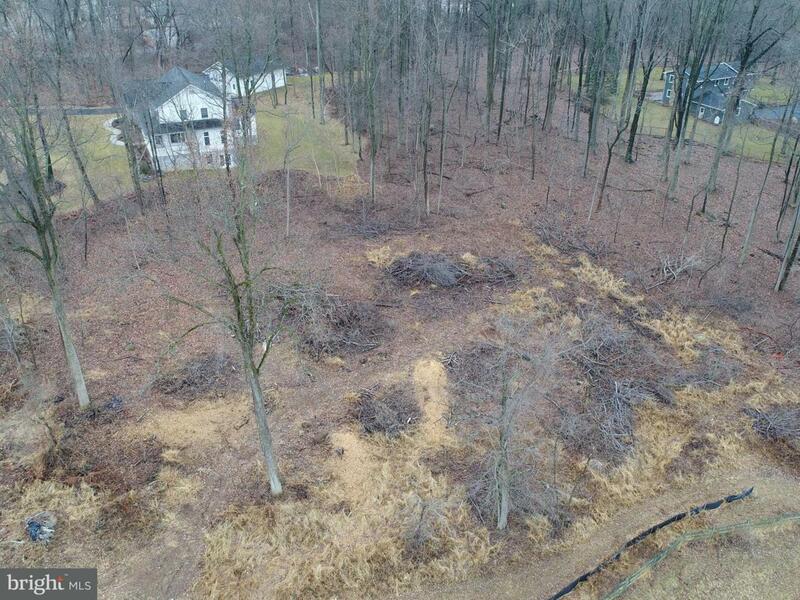 Lot is partially wooded, perced and probed for a sand mound septic. Lot is also gently sloping which would allow for a partial walkout basement. The development does have minor restrictions but no HOA or associated fee. Location is very convenient to Mechanicsburg, Lewisberry, York or Harrisburg. Ski Roundtop is only minutes away. Schools are West Shore (Red Land High School). Builder/Owner/Agent. Building packages available from the low $400k or bring your own plan.